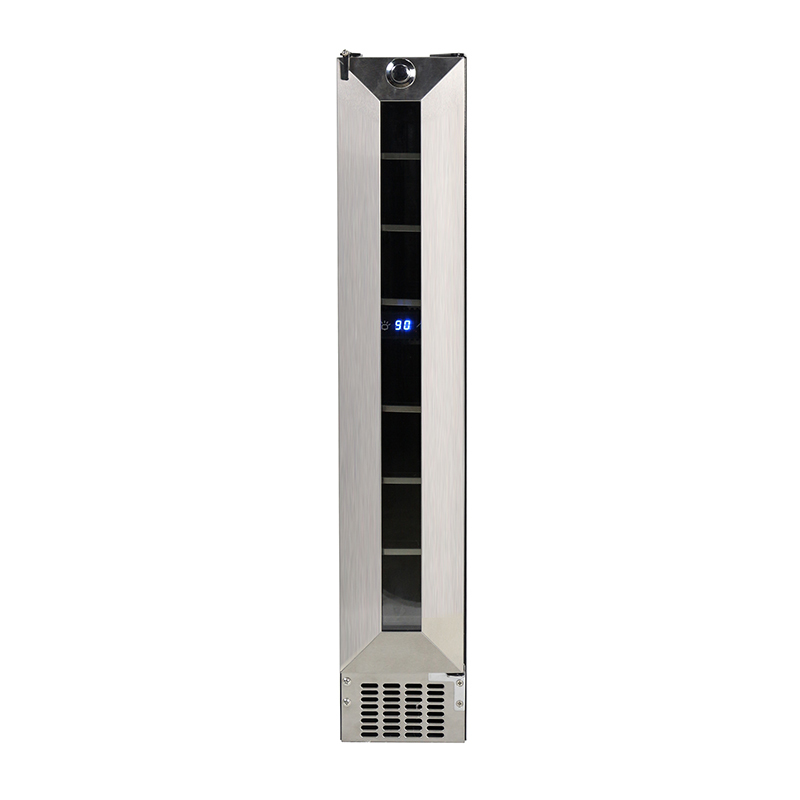 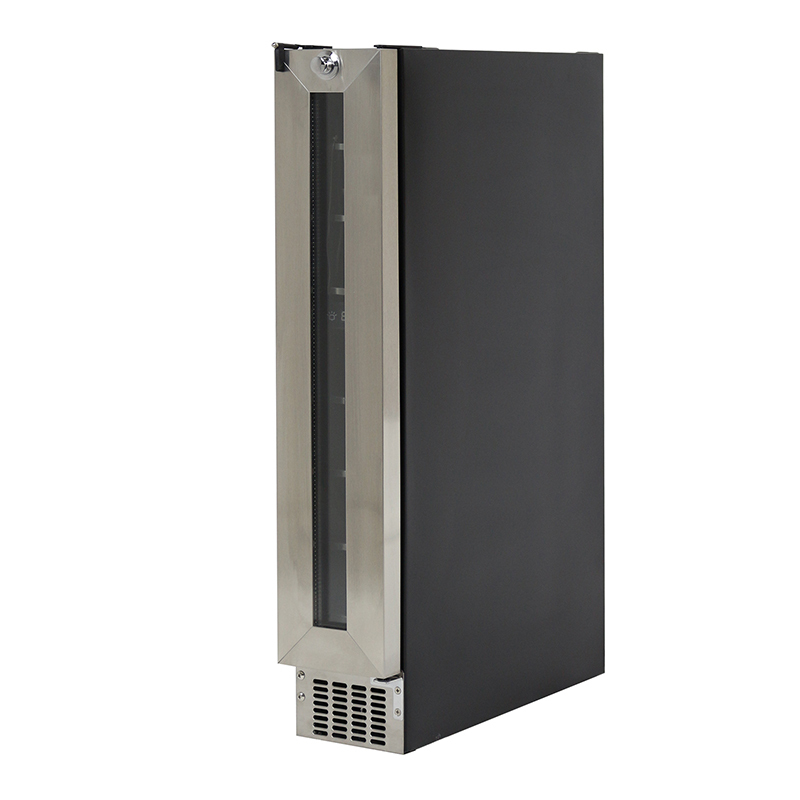 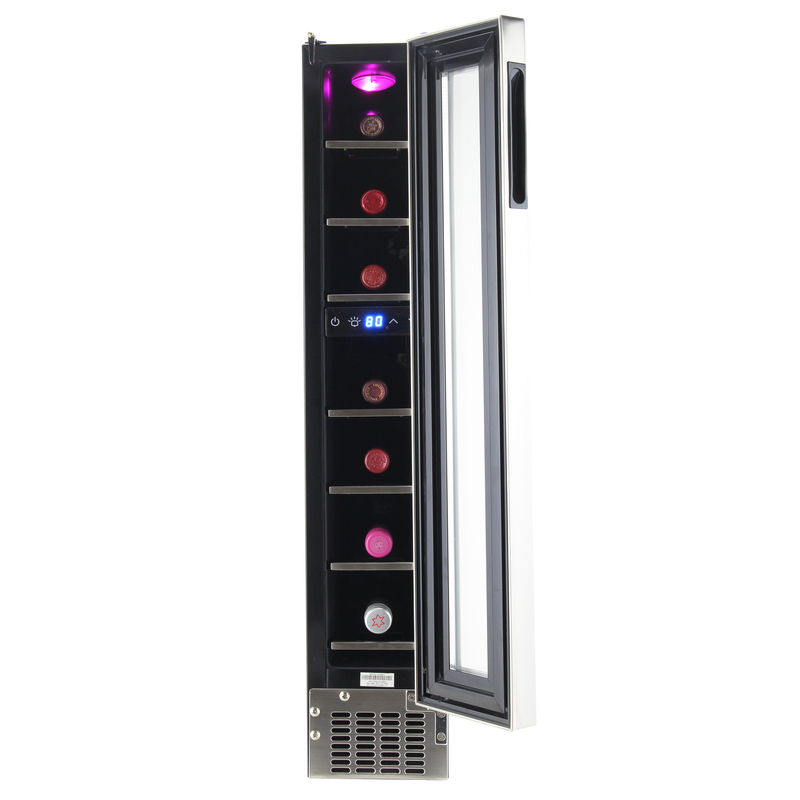 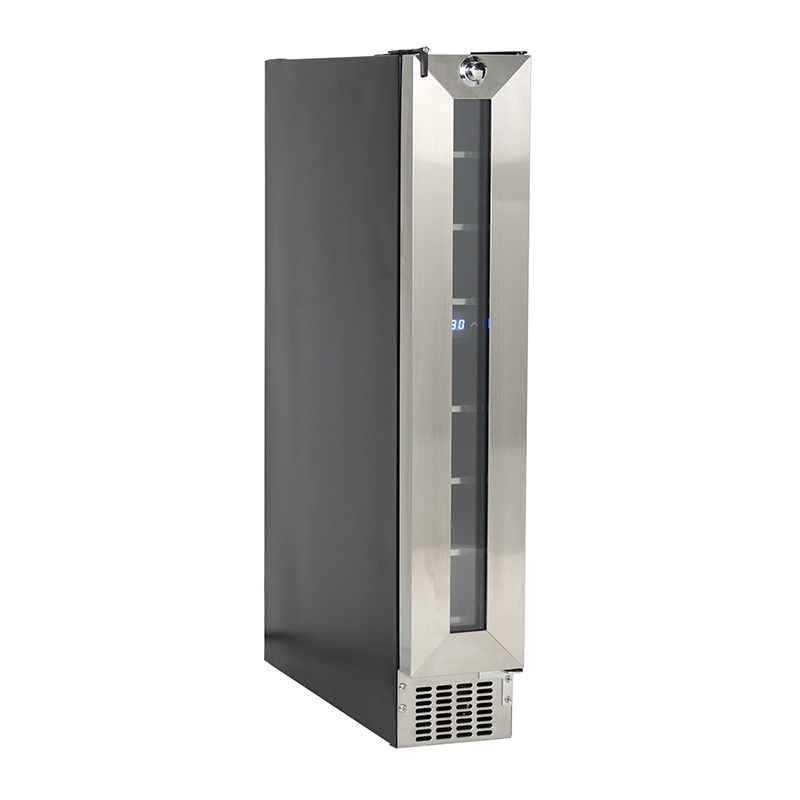 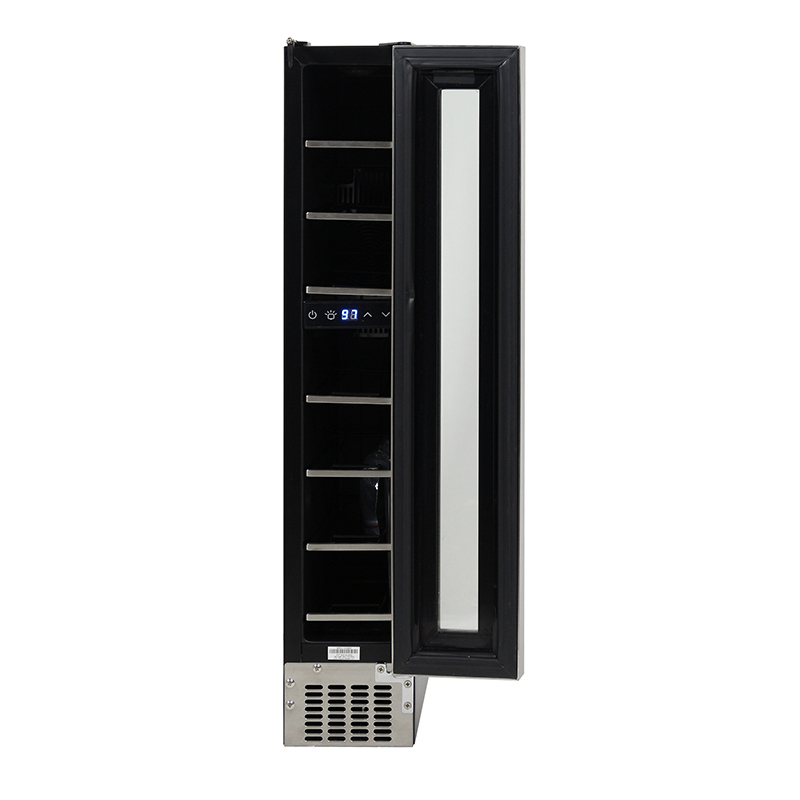 Deco WR 007 is the ultimate wine refrigerator for connoisseurs and wine enthusiasts. 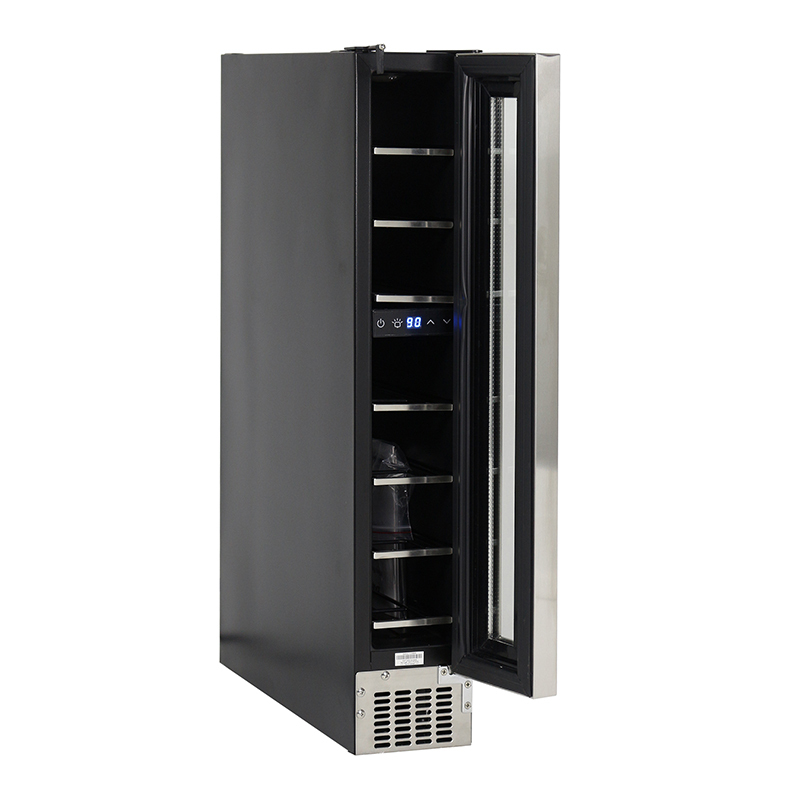 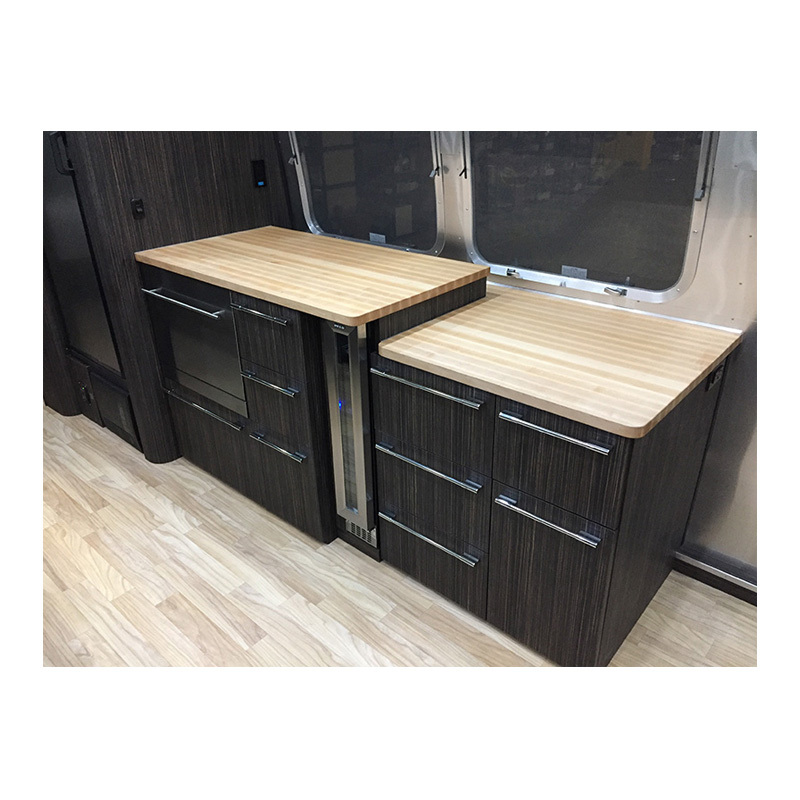 This chic, compact wine refrigerator boasts a 7-bottle capacity—a spectacular feat for a 34.25 x 5.9 x 20.6 inch (HxWxD)appliance that fits easily into even the tightest spaces. 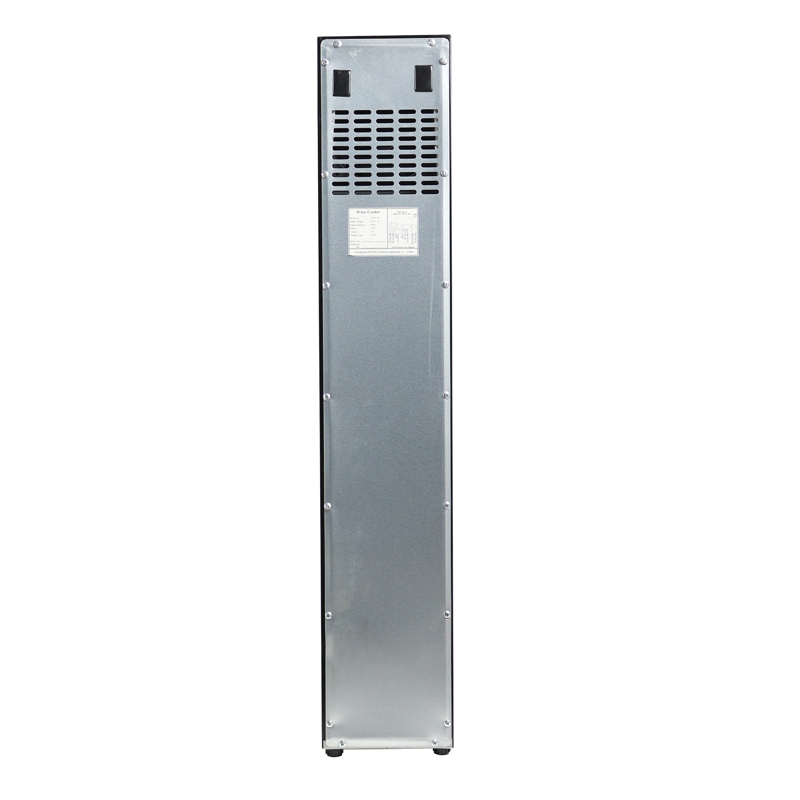 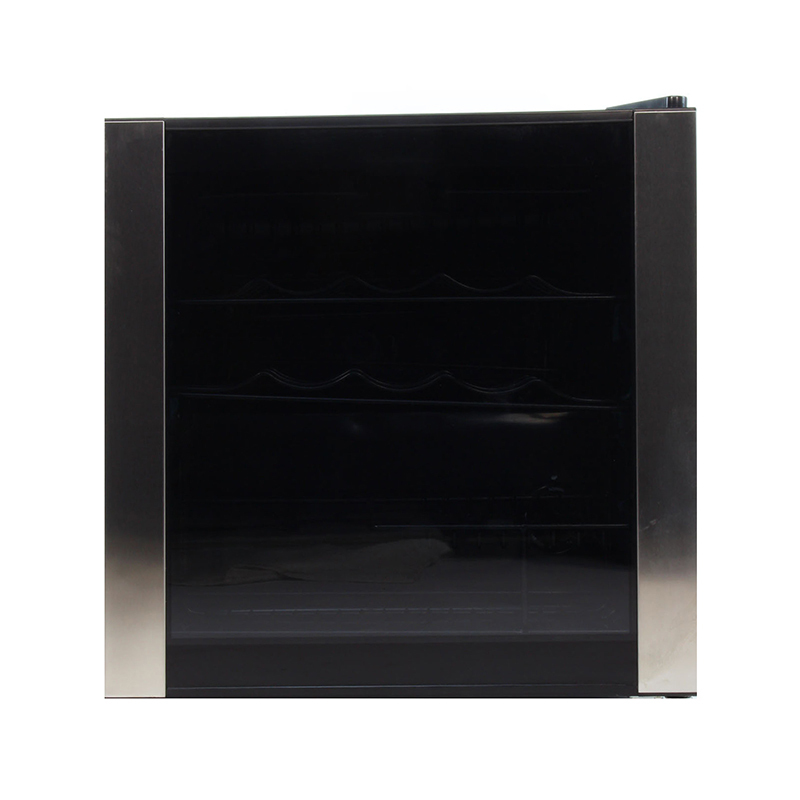 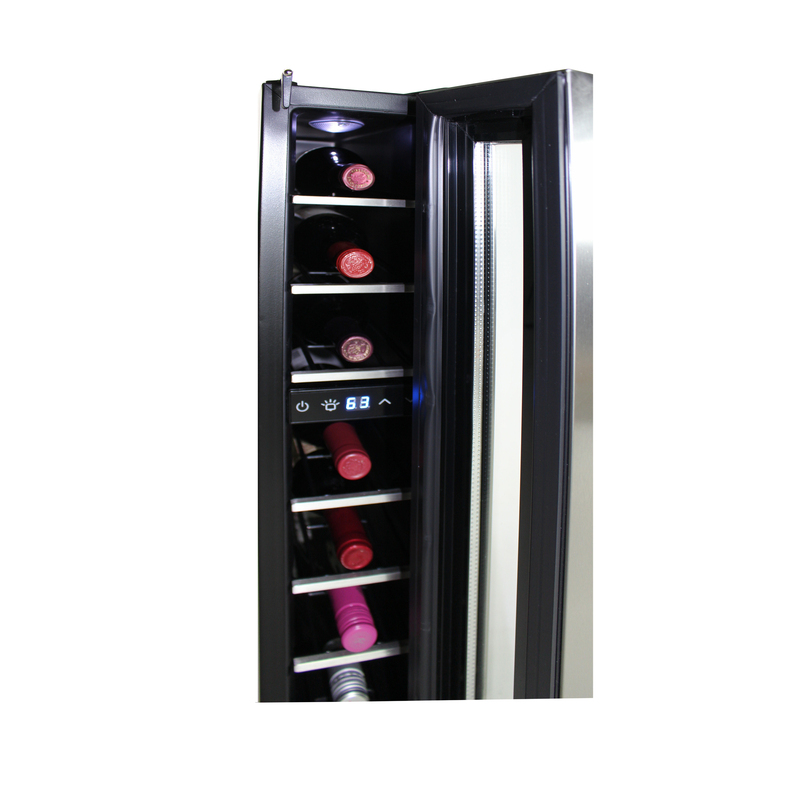 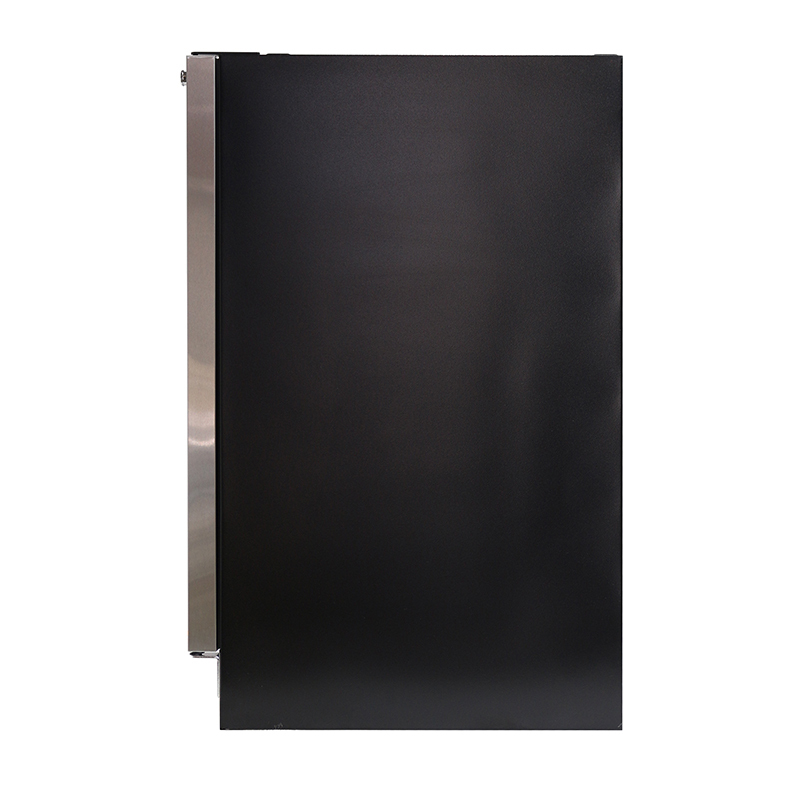 At just 22 pounds, our Slim Wine Refrigerator gives you the option of affixing to the floor or mounting to the wall. 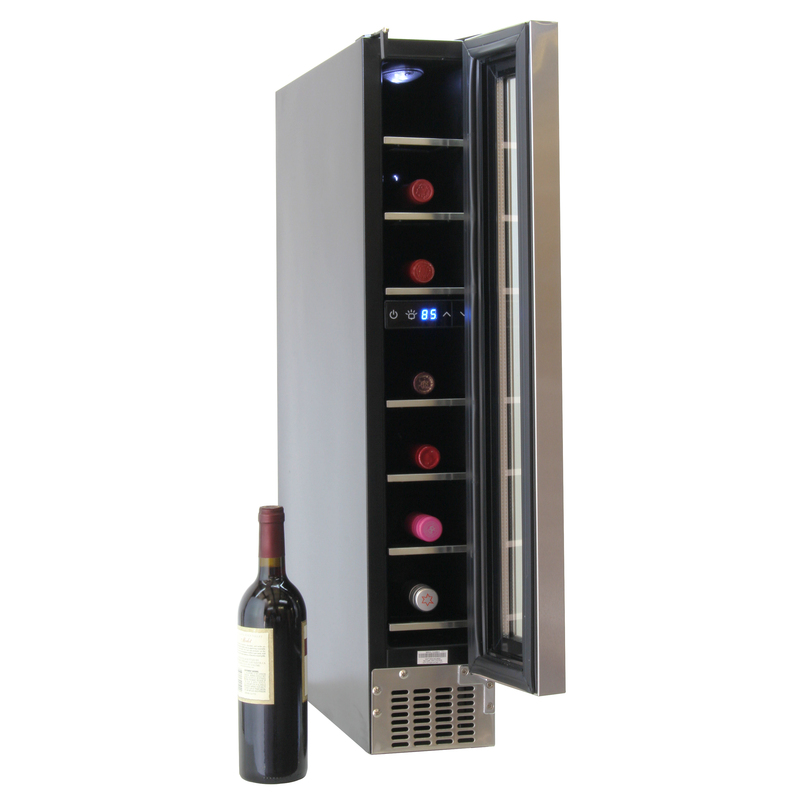 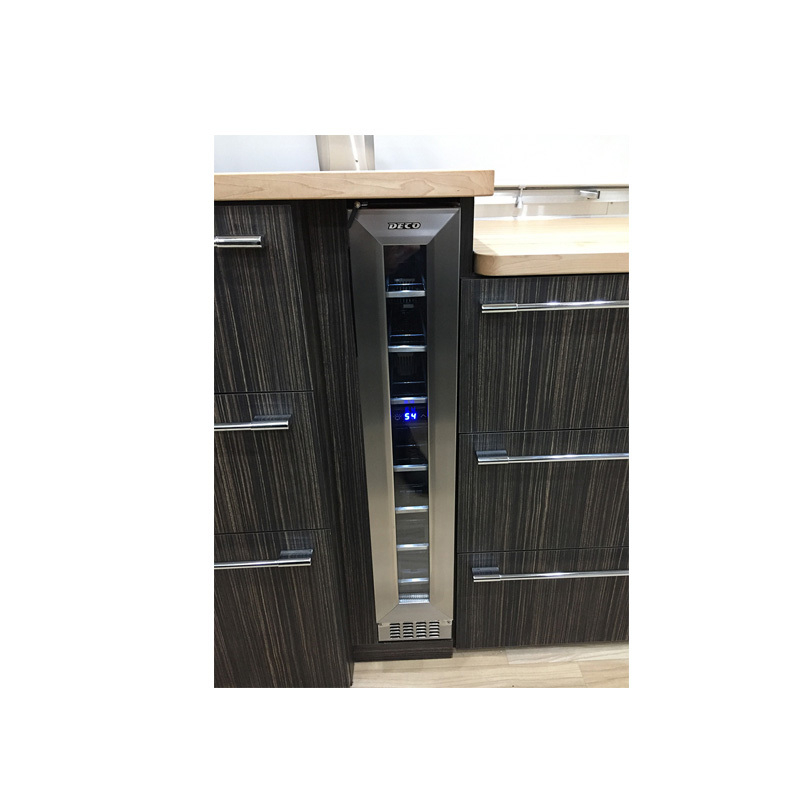 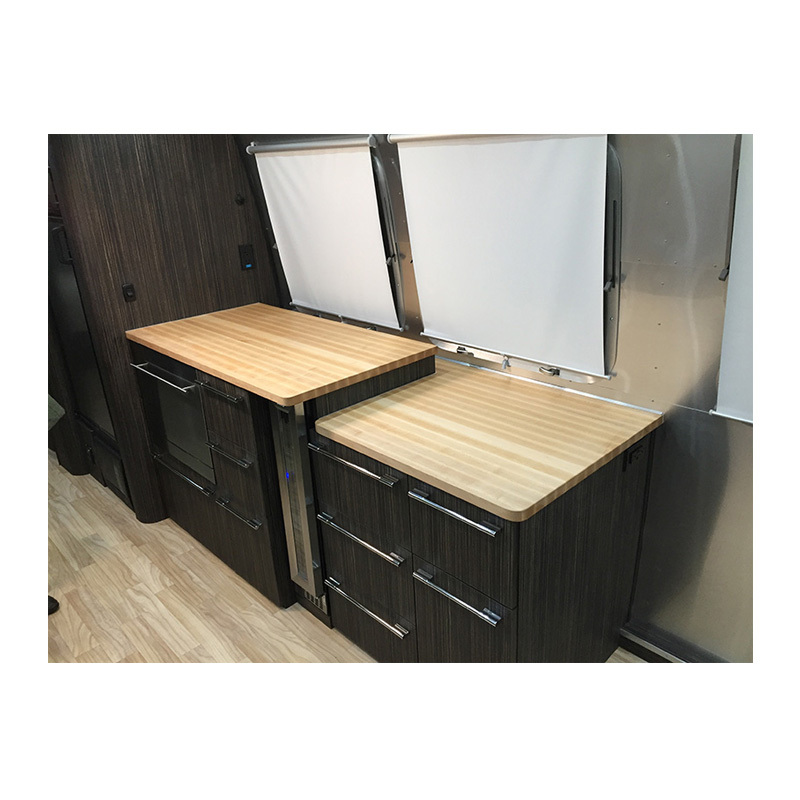 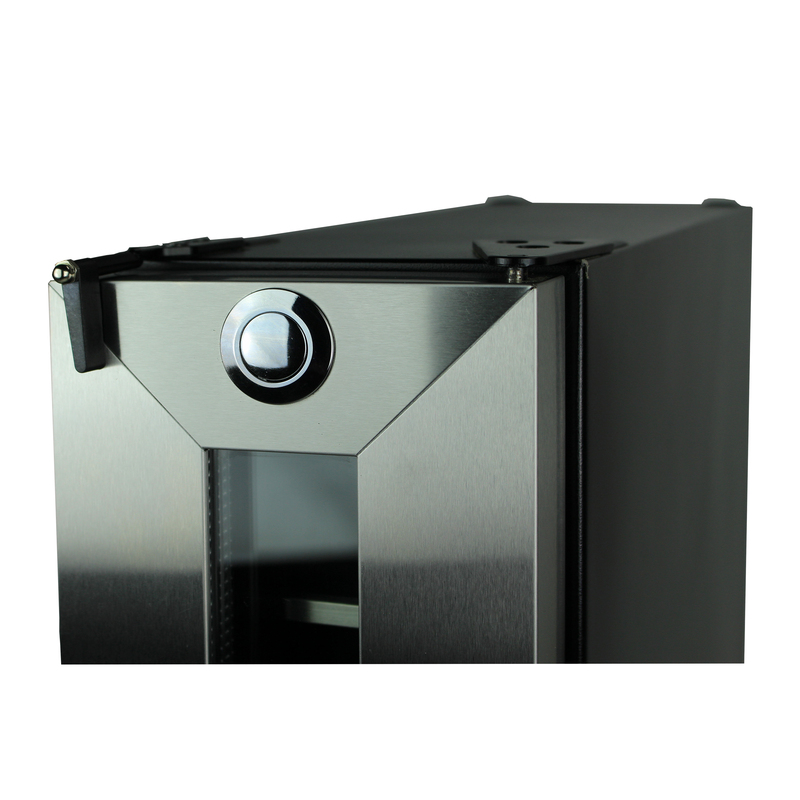 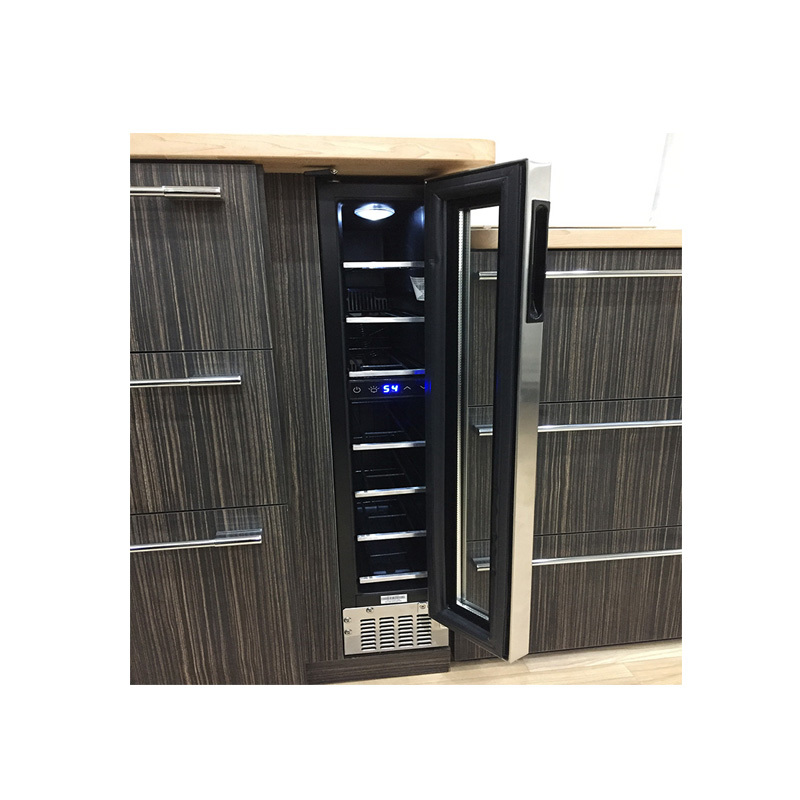 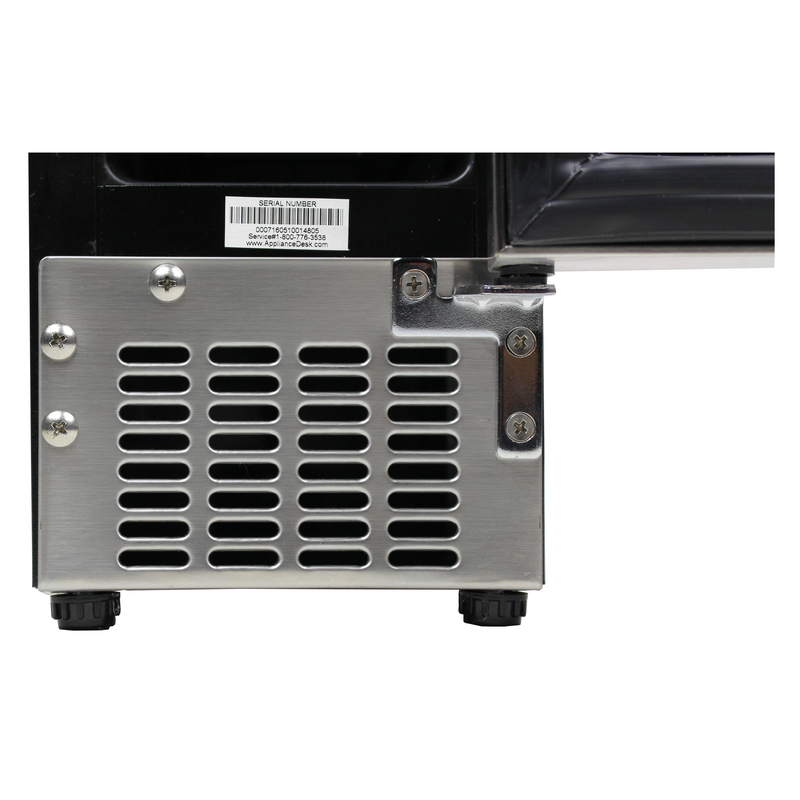 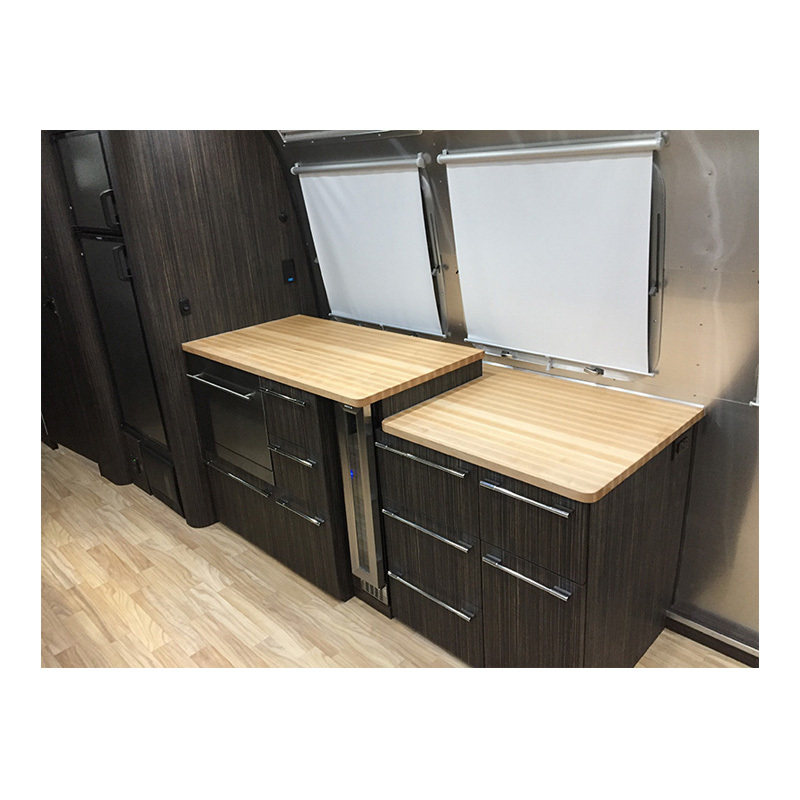 Its stainless sleek steel exterior houses a thermoelectric cooling system to keep your fine wines at the ideal temperature to ward off premature aging.